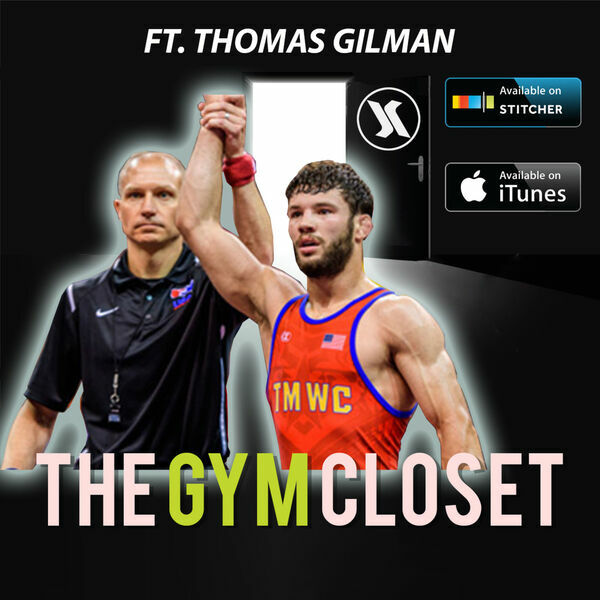 The Guys interview Thomas Gilman, 4 x Nebraska State Wrestling Champion, 3 x All American with Iowa, World Silver medalist, US World Team 57kg wrestler. They go over what it mentally takes to be a champion. @Jordan.hildreth (Gilman Fanboy) gets his world shattered when his hero calls him BETA!